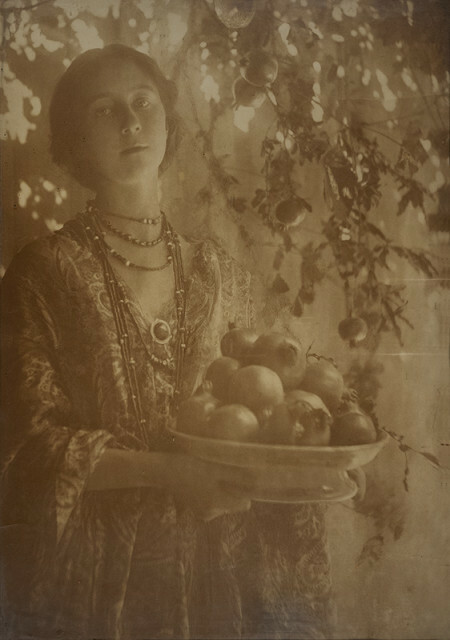 Stephen Bulger Gallery is pleased to present “Two Generations of Photography”, our first exhibition of work by Minna Keene (b. Arolsen, Germany, 1861; d. Oakville, Canada, 1943) and Violet Keene Perinchief (b. Bath, UK, 1893; d. Oakville, Canada, 1987). This exhibition brings together two generations of work by famed photographers from the early 20th Century. A mother and daughter who each operated commercial photography studios and excelled in the art of photography while exhibiting their award-winning photographic prints in international salon exhibitions. Their work was last presented together in the group exhibition “REDISCOVERY, Canadian Women Photographers 1841-1941”, curated by Laura Jones. This exhibition opened at London Regional Art Gallery on May 13, 1983 and was also presented in four additional galleries including the Art Gallery of Ontario in 1984.